This entry was posted in Varieties and tagged beets, broccoli, carrots, lettuce, peas, yarrow. You must have a wonderful memory! This year I think I’m going to use a notebook to plan and keep track. So jealous of your winter planting. I’m itching for spring to come so I can get started! It’s starting to lose is efficacy these days, which I hear may or may not come back…I always start the year with graph paper and a notebook, and then forget to update it after the seeds sprout. I hope your spring arrives soon! 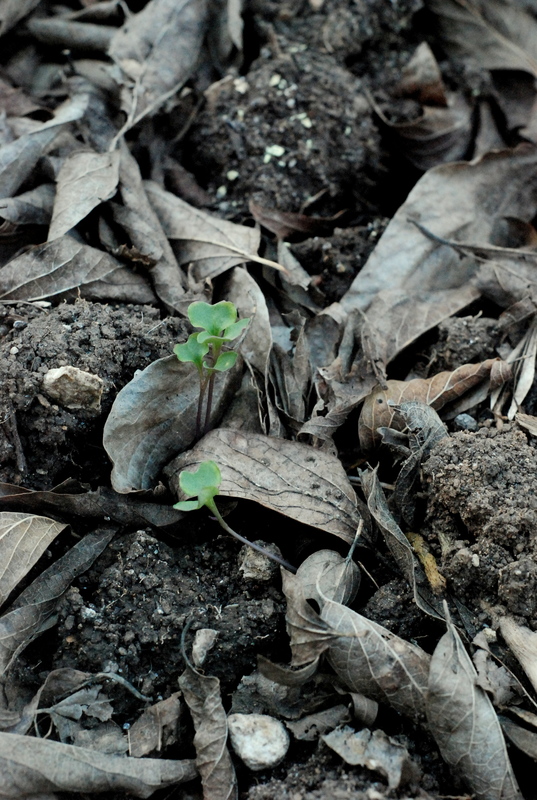 omgoodness…I am in below zero weather and we are not to be outside for more than 30 mintues at a time or we are in trouble….I so am enjoying looking at your sowing! It gives me hope!!! They look wonderful! 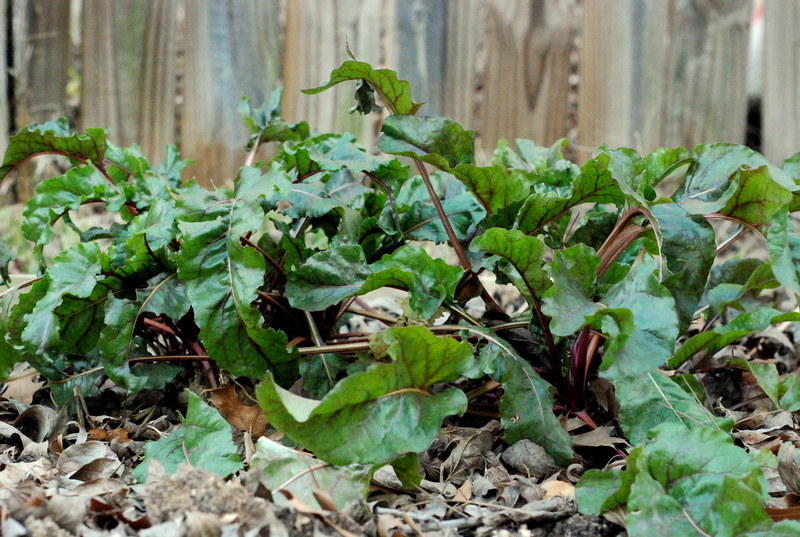 I have beets and chard left from the fall garden – it’ll be interesting to see what survives the Deep Freeze!